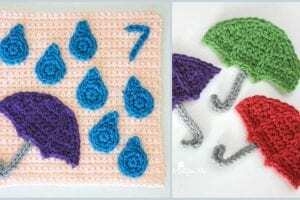 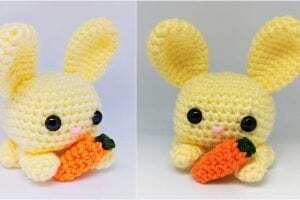 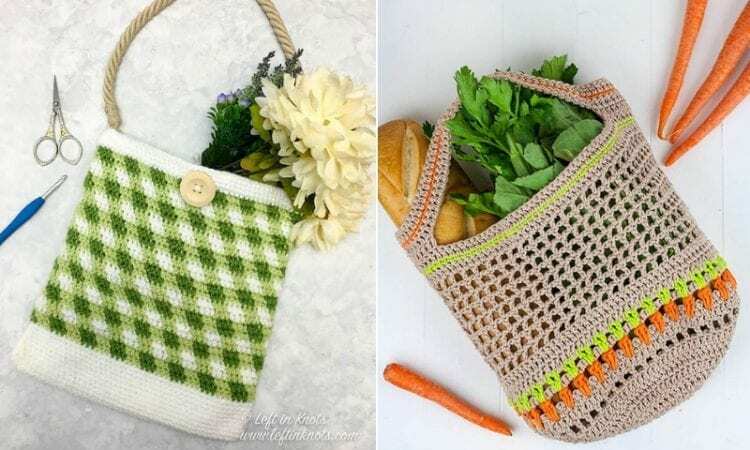 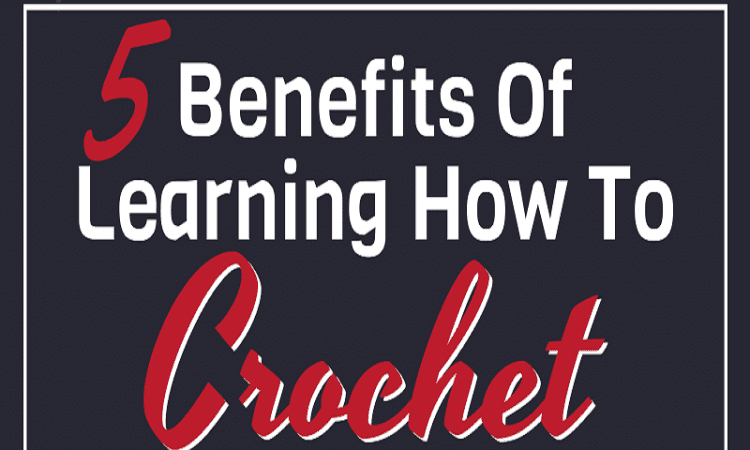 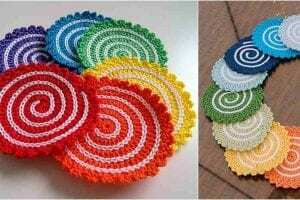 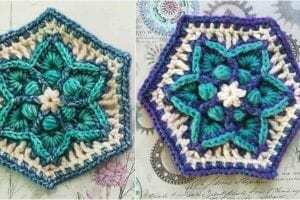 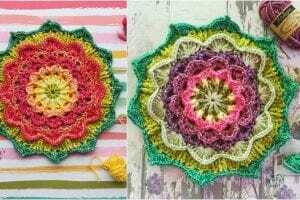 Have you always cherished the idea of learning crochet? 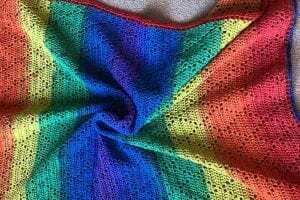 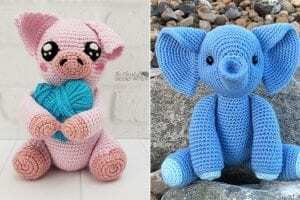 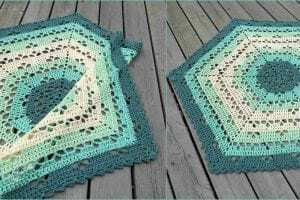 For all the budding knitters and crochet enthusiast we bring you free crochet patterns to help you create unique pieces of clothes, shawls, dress, socks, baby clothes and much more. 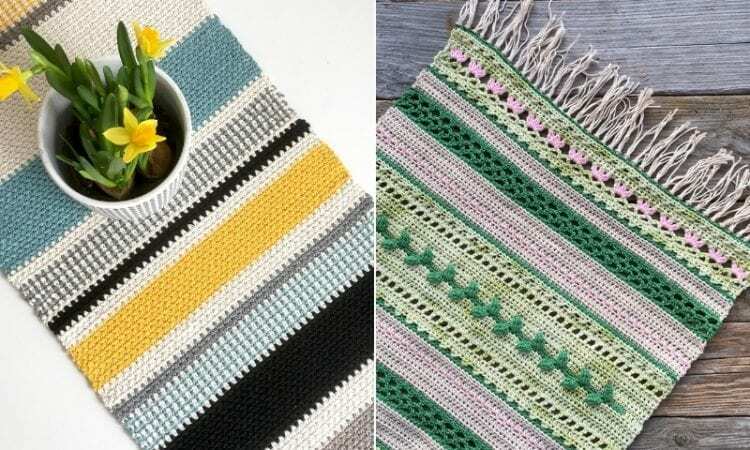 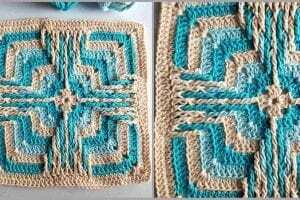 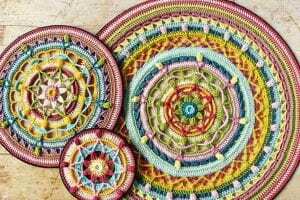 Learn how to magnificently use yarn to create patterns that shows your creative style. 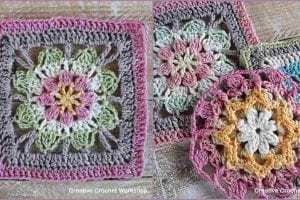 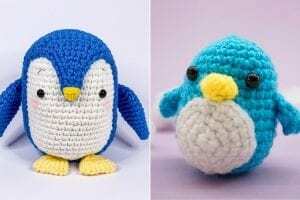 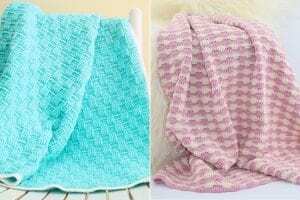 You can browse our thousands of free crochet patterns to find the right inspiration for your next soft blanket or hat or bespoke gift for your friends or family. 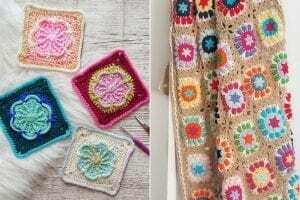 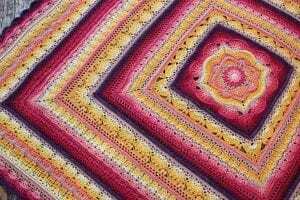 Learn from easy to not-so-easy pattern creation and build up your experience and boost your confidence by creating wonderful patterns of your own.